If you need a hosting provider then look no further. We have fast servers that will ensure the traffic on your website will experience a fast and smooth service at all times. We provide hosting websites for small, medium and large businesses. We mostly develop WordPress websites which have an excellent content management system, therefore we provide WordPress Hosting which is is fast and secure. What ever platform your website runs on get in touch and see if we can cut your monthly hosting charges ! Website hosting from £120 per year, thats only 33p a day. What more could you ask for. Want to find out more? Our service is fully hosted using our dedicated UK based servers. You just pay your monthly (or annual) charge and this covers you for your hosting, Emails and access to your website CMS (content management system) so that you can update your website whenever you need to. Plus you get unlimited technical support. We look after all security updates plus we have excellent firewall security. Wordpress has become the most popular website builder in the world, but you need somewhere to host it. Therefore, We have several packages available, providing extras such as email accounts, daily backups and free support. 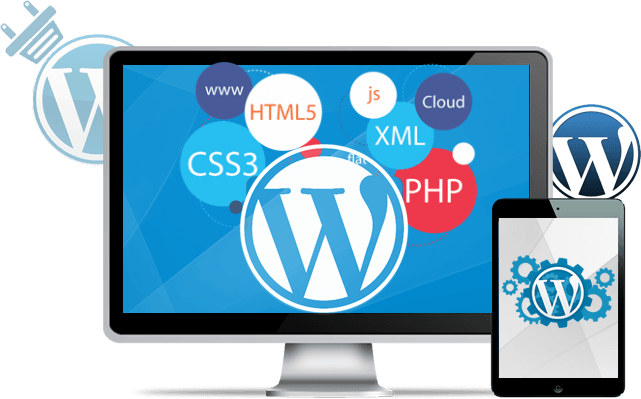 Your WordPress website will be managed by our dedicated professionals who will ensure that if any problems arise it will be fixed for free. Hosting your WordPress on the right server is essential. Talk to us today to get our free caring help.